Use it to learn more about your favourite wines and to discover new ones! 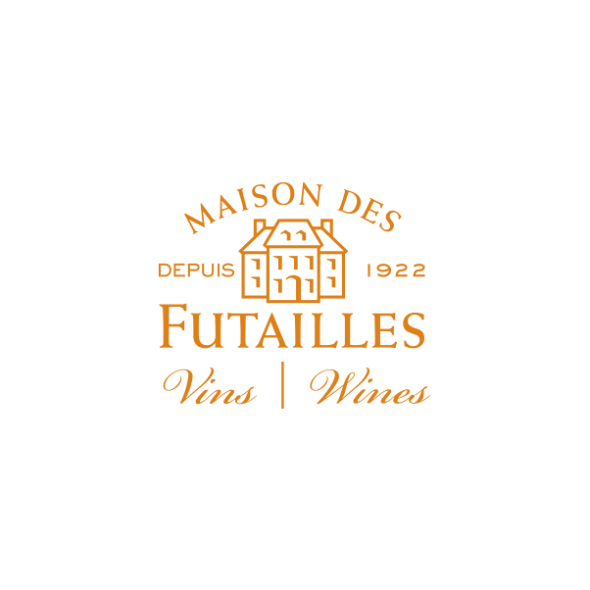 Maison des Futailles is happy to launch this colorful and easy to navigate website to showcase its variety of quality products. Each wine’s description sheet allows you to find the important information quickly as well as food & wine pairing ideas to help you better plan your weekly meals. You can also easily see in which supermarket chains each product is available.